The name White Orzo came about because it looks like the pasta. Some have said it looks like netting or waves, which definitely lends itself to a very calming appeal. 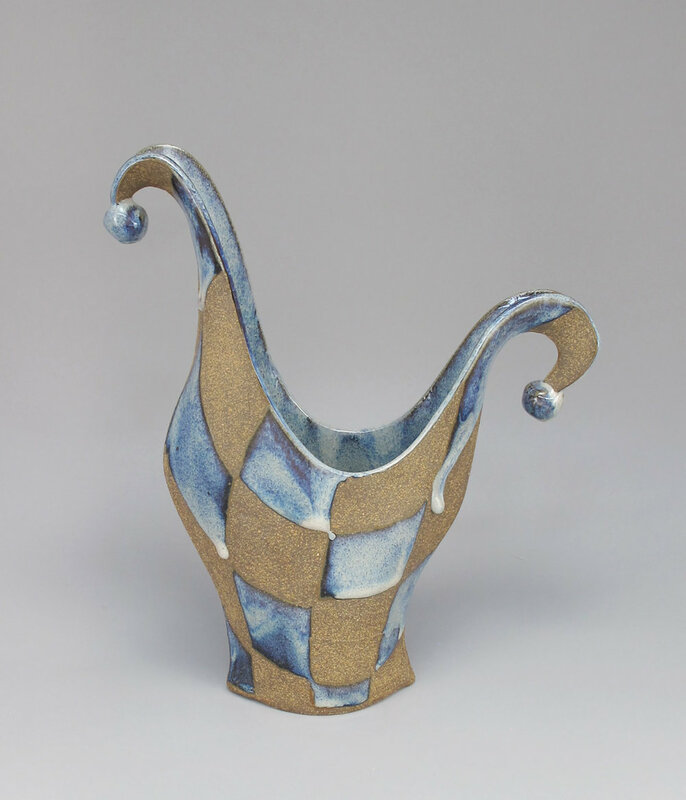 This glaze started with random hand carvings that evolved into a rhythmic pattern that follows the shape of each piece. It is unique in its application and has a very simplistic design to fit most home styles.